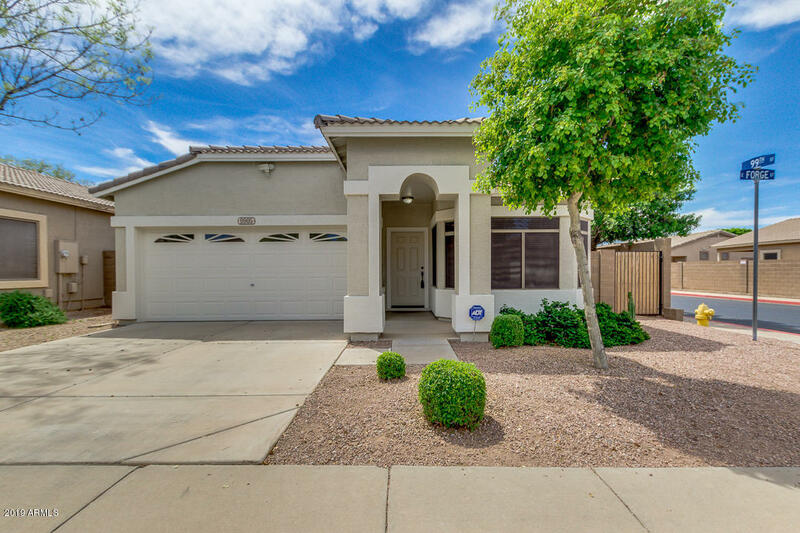 All CRISMON MANOR homes currently listed for sale in Mesa as of 04/18/2019 are shown below. You can change the search criteria at any time by pressing the 'Change Search' button below. "Awesome home in the gated community of Crismon Crossing! Original owner took extreme loving care of this house, and only resided in it three months of the year. High quality fresh new paint on the exterior and the interior gives the home a brand new look and will last a long time. Lots of natural lighting throughout the home and the great open concept floor plan will draw you in. Gorgeous granite is throughout the kitchen and breakfast bar and you will appreciate the convection oven and con"